The generation gap is usually defined as a lack of communication between one generation and another, particularly with respect to such matters as musical tastes, fashion, technology and politics. Well, my association with Mahaphon Clang disproves this assumption completely!This CD is a documentation of Mahaphon Clangs 2014 tour to India, Pakistan and Bangladesh. Although the whole tour lasted only 16 days, the band managed to travel through six cities, criss-crossing the subcontinent playing half a dozen concerts and spending three days at the Clementine Studio in Chennai.The music heard on this album is a culmination of all that occurred during the tour. The studio sessions were impulsive and spontaneous, and recorded live. For me, a been there done that kind of musician, the Mahaphon Clang sessions were an eye-opener; a fantastically fresh approach to creating and recording music. Bhangra grooves, rhythmic patterns based on South Indian concepts, fretless guitar licks, bass clarinet lines passing through an octave divider, vocal distortion using megaphones, all interspersed with acoustic drums, cajon, tavil, kanjira and konakol combine to create a brand of music which finally embraces all genres! How many nights and days did I spend listening to The Maharajas' album H-minor, while crying rivers of tears on Mathias Lilja's (The Strollers) amazing voice? How many words out of that milestone did I borrow for my own songs, next to some Teenage Shutdown desperate killers? I must admit I was almost missing these dark times of complete moodiness, and the deep sadness only The Maharajas can project in their songs. I have been sporadically in touch with the one and only Jens Lindberg (Crimson Shadows, Stomachmouths, Maggots, etc.) over all these years, until he recently sent me these two new songs. I couldn't believe my ears as I heard they still can be as moody as hell can be! Both "Just Let Him Go" (Jens Lindberg) and "Tell Me" (Ulf Guttormsson) are real monsters. I am so glad to have these two songs released on my humble little Moody Monkey label, especially because The Maharajas are extremely active and being highly demanded right now. Pull out your handkerchief and be prepared for an experience even Dr Freud wouldn't have imagined. The Maharajas have their own sound, their own language, they're not just another neo-band stuck in the 60s; they live NOW and are modern, not MODern. 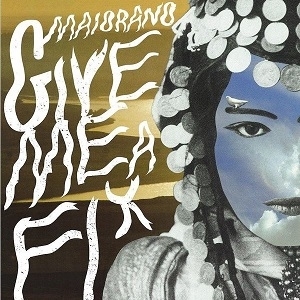 Here we go with Swedens finest tunes by the mighty Maharajas: the new and wonderful Maharajas single "Just Let Him Go"! 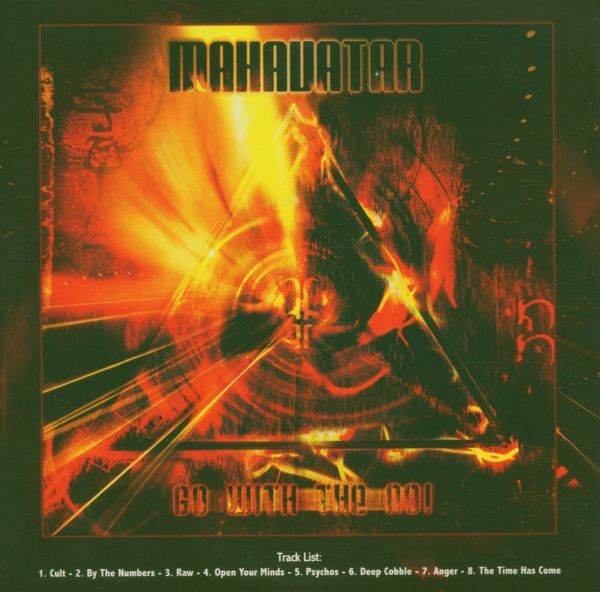 Formed by Israeli singer Lizza Hayson and Jamaican guitarist Karla Williams, Mahavatar made their name in the underground by releasing 2 demos, first one produced by Gonen Ron and Bobby Hambel (Biohazard). This is their first album, combining Karla's darkly aggressive groove-heavy guitar sound and the mesmerizing versatility of lizza's voice, which goes down to the pits of hell only to resyface with raw emotion. The second and final Album of this concept Release by one of the best and best known Folk Punk Bands! This time much more Punk Rock influenced then in the classic influenced Part 1. 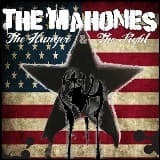 Formed on St. Patricks Day in 1990 in Kingston, ON, by Irish-born Finny McConnell, THE MAHONES have become an institution of Irish punk rock for the last 25 years. Their list of accolades and achievements during that time is nearly endless, from having their track "Paint The Town Red" featured in a pivotal part of the Academy Award-winning film "The Fighter," to being awarded "Celtic Rock Album of the Year" by Punk.ie (Ireland) for their 2014 record The Hunger & The Fight. THE MAHONES are composed of McConnell (lead vocals/guitar/mandolin), Katie Kaboom (accordion/keyboards/ mandolin/vocals), Sean Winter (banjo/ mandolin/harmonica/vocals), Sean "Riot" Ryan (bass guitar/vocals), Michael OGrady (accordion/tin whistle/guitar/ vocals) and Scruffy Wallace (bagpipes/tin whistle/guitar/vocals), who has rejoined the band after spending 2003-2015 with DROPKICK MURPHYS and rounds out the group. Together, the band is revisiting and rerecording some of their most beloved songs from the last two decades and halffor 25 years of Irish punk! 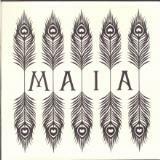 The third Maia album, produced by Choque Hosein sonic alchemist of Black Star Liner results in an album of swaggering harmonic mezzotinted sci-fi folk with lush soundscapes,vocal harmonies and coiling banjos where folk elements have been distorted over symphonic slam jams with MJ handclaps or an intensified waltz ,on other tracks ornate jungle guitars and shimmering mandolins can be heard reverberating across the surface of stomping turbulent grooves. Like the sleeve its a densely richly piled flock ,velvet to touch but beneath enough musical glitter that sparkles to put a twinkle your eye . 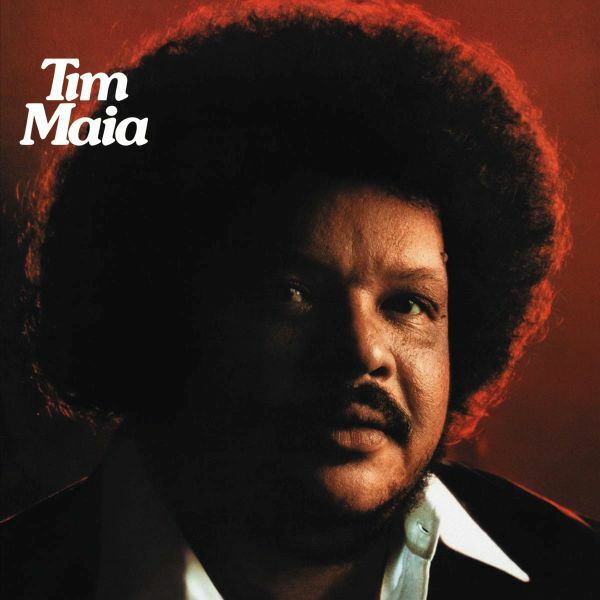 First vinyl reissue of this 1977 LP by one of the great figures of Brazilian music. Brilliant tracks like E necessario, Verao carioca, Venha dormir em casa or Musica para Betinha make it one of the strongest albums to come out of Brazil in the 1970s.Presented in facsimile artwork and pressed on 180g vinyl. 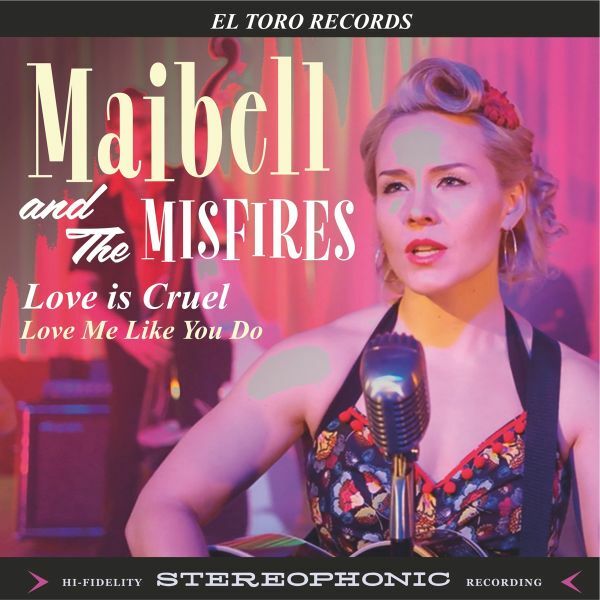 "Love Is Cruel" includes all the elements that have been part of Maibell & The Misfires brand of rockin music since their first album "Ride Along" came out on El Toro Records in 2010. Strong melodic content delivered with snappy rhythm, sharp guitar licks and passionate vocals create a toe-tapping experience that sticks in your ear like glue. 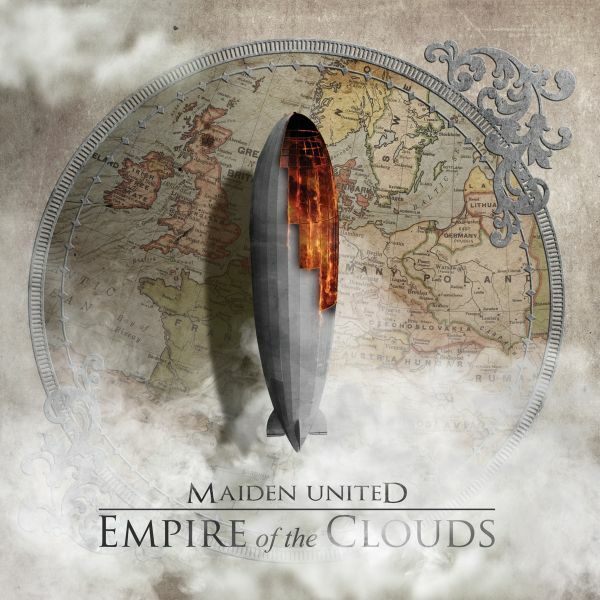 Maiden United have created an acoustic rendition of Iron Maidens epic masterpiece Empire of the Clouds. The song tells the full story of the Silver Ghost, the R101: tragedy, hopes and dreams.. The song was premiered live at the Carr Show in Amsterdam early 2018. 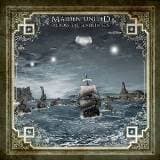 This edition contains the complete studio version of the songs (parts I-IV) and the live version (parts II-IV).The Sailors of the Sky are: vocals: Wudstik (For All We Know), guitar: Ruud Jolie (Within Temptation, For All We Know), bass: Joey Bruers (Up The Irons), piano: Huub van Loon (The Ultraverse), cello: Perttu Kivilaakso (Apocalyptica), hammond: Thijs Schrijnemakers (Orgel Vreten), drums: Mike Coolen (Within Temptation), narrator: Edward Reekers (Kayak). 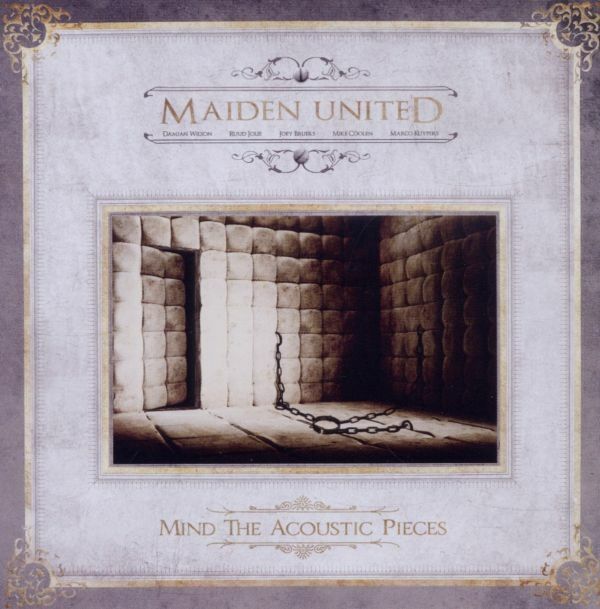 Maiden United have created an acoustic rendition of Iron Maidens epic masterpiece Empire of the Clouds. The song tells the full story of the Silver Ghost, the R101: tragedy, hopes and dreams.. 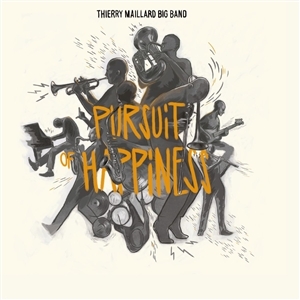 The song was premiered live at the Carr Show in Amsterdam early 2018. 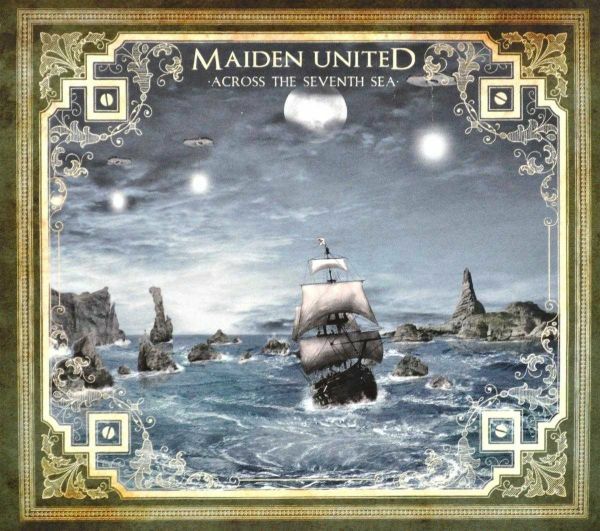 This edition contains the complete studio version of the songs (parts I-IV) and the live version (parts II-IV).The Sailors of the Sky are: vocals: Wudstik (For All We Know), guitar: Ruud Jolie (Within Temptation, For All We Know), bass: Joey Bruers (Up The Irons), piano: Huub van Loon (The Ultraverse), cello: Perttu Kivilaakso (Apocalyptica), hammond: Thijs Schrijnemakers (Orgel Vreten), drums: Mike Coolen (Within Temptation), narrator: Edward Reekers (Kayak).The CD version contains the song Killers feat. Wudstik as a bonus track. An acoustic tribute to the music of Iron Maiden. Featuring Damian Wilson (Threshold), Ruud Jolie (Within Temptation), Joey Bruers (Up the Irons), Stef Broks (Textures), Huub van Loon (Dearworld) & Thijs Schrijnemakers (Orgel Vreten).Special guests; Paul Di'Anno, Wudstik, Marcela Bovio (Stream of Passion), Mike Coolen (Within Temptation) & Marco Kuypers (Cloudmachine). Mainline Riders return with their 2nd full length and a new attitude. With the electrifying opening notes of "It all ends tonight" you'll think that Bon Scott surely must have been resurrected and is now fronting the Mainline Riders. 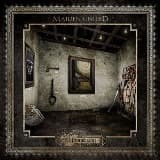 Unashamedly "Worldshaker" is earnestly beholden to hard-rock godfathers Bon Scott era AC/DC. If catchy infectious riffs are your bag then get on the ground floor of a good thing!! Rock the way it was meant to be played!! Think AC/DC or "Pyromania" era DEF LEPPARD!!! 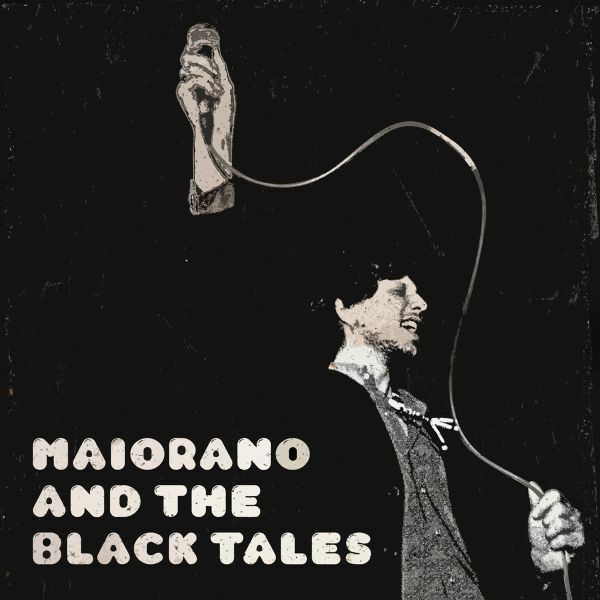 When asked what genre of music the Black Tales fit into, Maiorano never quite knows how to respond. The band has matured in a way that makes that answer difficult to pinpoint. 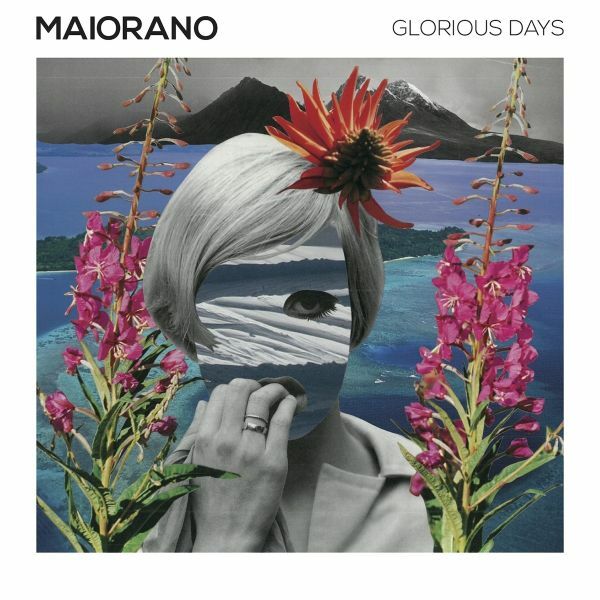 Maiorano and drummer Alessio DAlessandro moved from Sulmona, Italy, to Berlin in an effort to meet and perform with new musicians and to reach a broader audience. 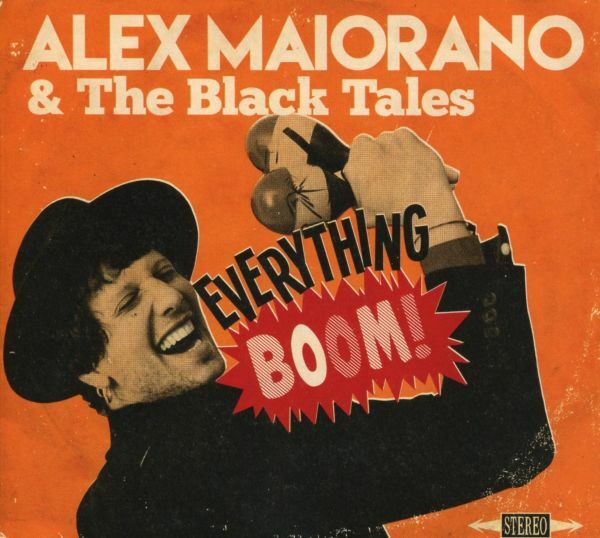 They started as a blues/folk act, rearranging songs that Maiorano had written for his solo act a year before. 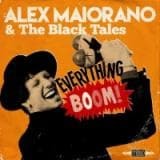 As new members joined, The Duke and Rieko Okuda on saxophone and keyboards respectively, they brought their own styles with them, adding funk and soul to Maiorano and DAlessandros punk and rock n roll background. The blending aspects of all of these genres combined with the passion of the artists evolved their sound into something new and unique. While The Black Tales may not subscribe to a strict adherence to the roots of their influences, they convey the feeling of each with confidence and skill combined with an attitude all their own.